For generations, students have ventured beyond the eight-hour school day to engage in face-to-face, after-school activities. Pursuits such as individual and team sports, art, music, and 4H, have always facilitated the development of a stronger sense of self, teamwork, and social responsibility. Over the past century, child development specialists have regarded this engagement as crucial to the emotional, moral, and social development of youth. Organizations such as the YMCA and the Boys and Girls Scouts Of America have thrived because of a partnership with parents to empower this development. Recent research has again underscored the importance of after-school clubs. According to a report on The Impact of After-School Programs published by Collaborative for Academic, Social, and Emotional Learning (CASEL) “… young people benefit when they spend time engaged in structured pursuits that offer opportunities for positive interactions with adults and peers, encourage them to contribute and take initiative, and contain challenging and engaging tasks that help them develop and apply new skills and personal talents.” This report established that students who regularly attended after-school programs significantly improved in the three As: attitudes, ability to adjust, and academics. 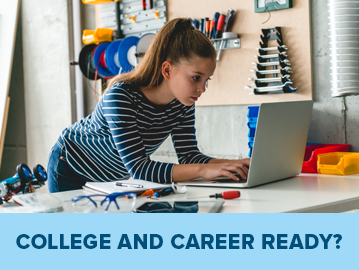 The club programs that were able to show these improvements were coordinated around proven educational research and focused on these three elements: a sequence of skills, active learning, and targeted social aptitudes. Much has changed in our world since the advent of the digital revolution. Today, kids have an assortment of clubs that interest them, many of which are housed online. The advent of online clubs provides ample opportunities and exciting benefits for kids. Parents and children have several different avenues available to access these online clubs. For starters, online schools powered by K12 provide opportunities for students to gather in safe online spaces. K12 offers more than 50 clubs, spanning the categories of art, music, STEM, gaming, 4H, and health and fitness. While online school programs offer convenient pathways to after-school clubs, there are also virtual clubs for students who attend brick-and-mortar schools. NASA offers a kindergarten through fourth-grade kids’ club where children learn about NASA and its missions through active play. In addition, the National Geographic Kids’ Book Club offers new written adventures for students every month. While developing a love for reading, kids create their own personal avatar, earn points and badges, and express their opinions about news, books, and movies. 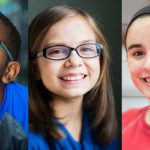 Through the portal of online clubs, the barriers of time and distance have been removed, allowing students to foster safe connections with other children all over the world. Online clubs level the playing field. There are no popular cliques, no star athletes, and no bench-warmers. Students can absorb confidence from just being who they are because the online environment means that they’re not judged on performance or appearance. Some parents who removed their students from school because of bullying-related incidents revealed that switching to an online environment considerably helped the issue. While bullying can still occur online, many clubs have instituted safeguards that make the behavior less likely to occur. Within this level playing field, students begin to see themselves in a more confident light. Online Clubs can provide the catalysis for these interactions. In virtual clubs, students develop friendships around common passions. Whether students are talking about Minecraft®, music, or manatees, they can bond without the fear of bullying. When kids feel safe, their attitudes about life and learning improve. Emotional and social agility are important developmental skills in mature students. Emotional agility, according to Paul Goyette, “refers to approaching one’s inner experiences mindfully and productively.” Research from the after-school report referenced earlier determined that students who engaged in positive after-school activities are exposed to less non-adult supervised time; therefore, they are less likely to engage in negative behaviors and drug use. These positive adult-supervised experiences also provide prospects for expanded open-mindedness and cultural awareness. In short, emotionally agile students become strong and mindful leaders. Online clubs strive to inspire mindful leadership development in all club sessions, but especially in success-focused clubs like the leadership Key Club and college and career-focused clubs. When after-school programs are based on reliable, educational theory, the program challenges students to apply what they learn during their academic time in a real-world environment. Online science, robotics, and inventors’ clubs take the science and math paradigms that kids learn in school and applies them in a play environment where they learn self-worth through self-contribution, teamwork, and problem-solving. 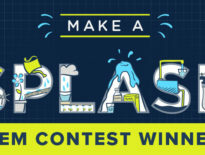 The website MyFunScience.com hosts a for-pay STEM Club for teenagers, aged 12–18 that includes interactive activities, and guest speakers. 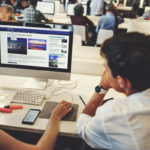 K12-powered online public schools host blogging and vlogging clubs where students use exciting digital formats to acquire creative writing and organizational skills, in addition to clubs on a variety of subjects, including language arts, math, science, technology, and arts. When the realization hits students that the tools they learn in school and clubs are purposeful and fun in the real world, they will display more initiative in their academics. The verdict is in. After-school programs constructively contribute to the social, emotional, and academic development of students; however, this only happens when the programs used are strategically built with these educational objectives. 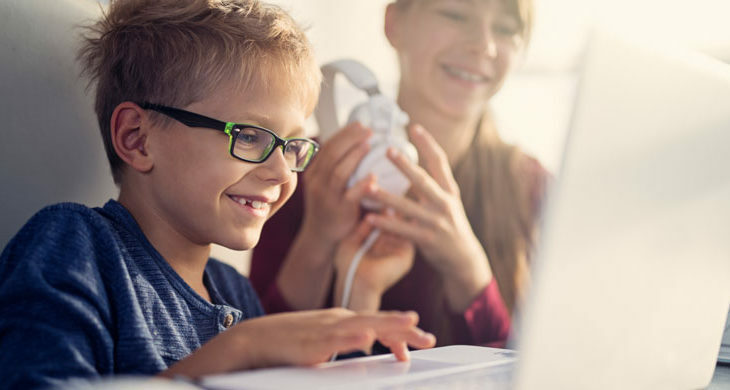 Effective online clubs provide regular connection opportunities that employ sequenced skills through active and cooperative learning. What’s more is that all this research-based goodness is packaged as an interactive adventure that the students will never forget. 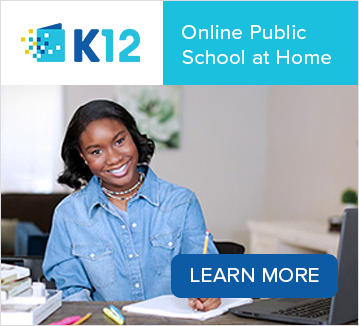 If your student would benefit from attending public school at home and online clubs via online learning, visit K12.com to learn more about virtual school options in your state.